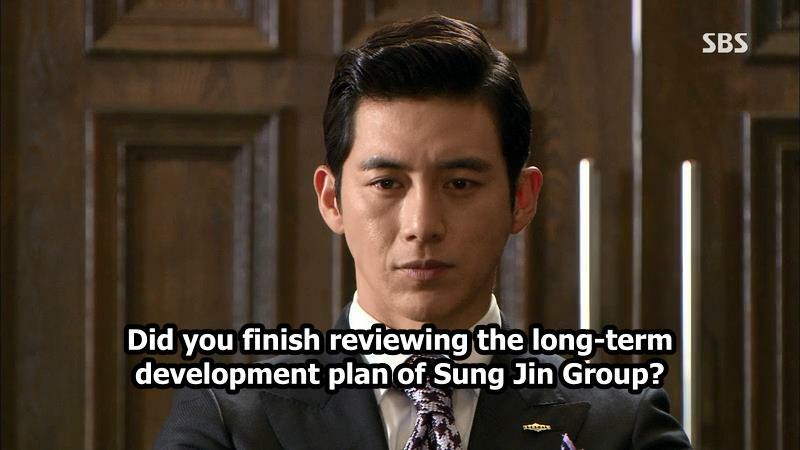 Summary : A drama about the power struggle within a rich family living through Korea′s turbulent economy of the 1990s. It will cover a twenty-year span from 1990 to 2010, and follow the power struggle between three people for control of one chaebol empire. 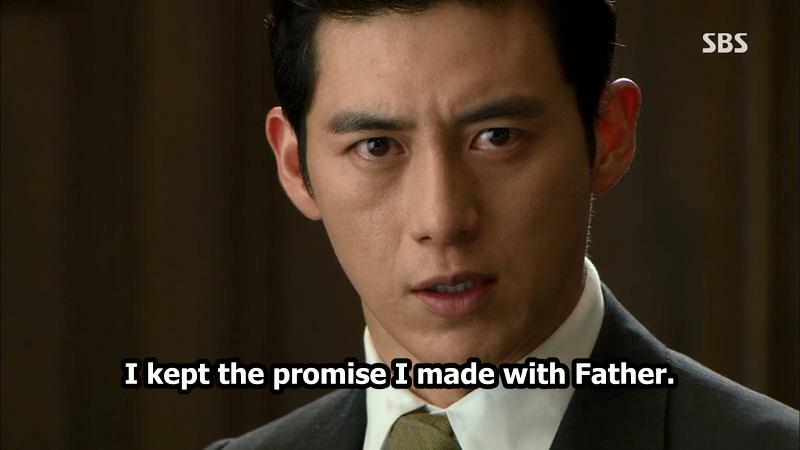 Jang Tae Joo (Go Soo) is the man who will build up his so-called empire of gold from nothing and raises his little sister on his own after their father dies. 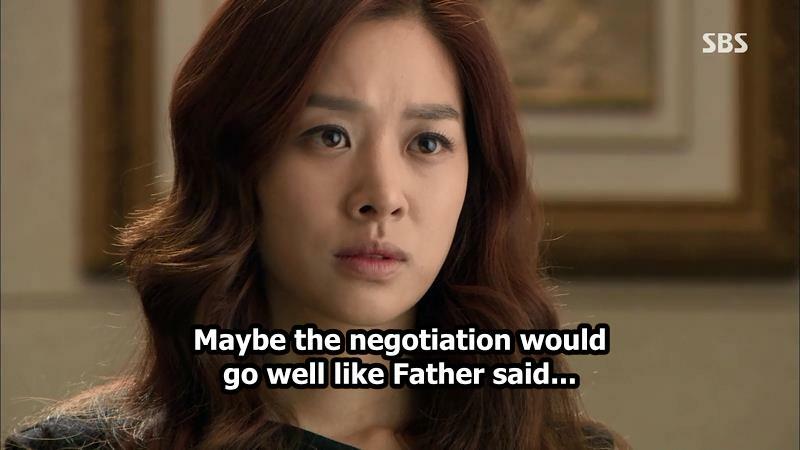 In order to achieve his dream he married with Choi Seo Yoon (Lee Yo Won), an chaebol heiress. 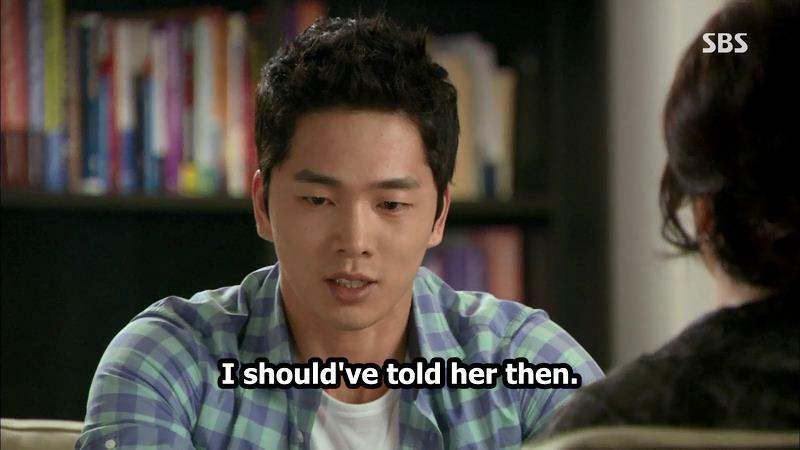 But his biggest rival is her cousin Choi Min Jae (Son Hyun Joo).